Whether you are working in IT industry or manufacturing industry no matter what business you are running, fire safety always should be a major concern. In order to prevent fire, we need to understand how do fire start. There are three things need to be present to start fire. Fuel: fuel can be gases, liquid or solids i.e. powder or dust etc. Ignition sources: sparks, smoking, naked flames, electrical equipment etc. Oxygen: oxygen helps to fire to burn things. Oxygen in air or substances which produce oxygen. If any one of them is missing then we can stop fire at the workplace or at home. The person who is in charge (Environmental health & safety officer or EHS Manager) needs to do fire risk assessment at workplace regularly. Observations from risk assessments will identify risks and give you an idea about what needs to be done to prevent fire at the workplace and keep workers safe. We can also take help from coworkers to understand potential hazards for fire at workplace. 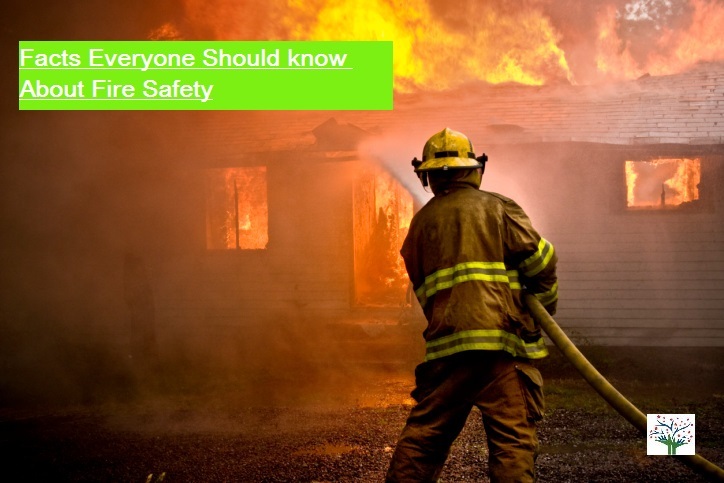 Below are important things we need to consider while performing fire safety risk assessment. Read benefits of going green in the workplace? Special arrangements for workers with mobility needs e.g. wheelchairs, etc. There should be a fire detection system in place to detect fire. There are multiple types of fire or smoke detectors are in market. You need to use best suited for your company of combination of two or more for fire detection. The type of firefighting equipment required is depends on the type of your business. Youwill need to install, test and maintain firefighting equipment. Also you need to train your workers how to use it in case of fire. 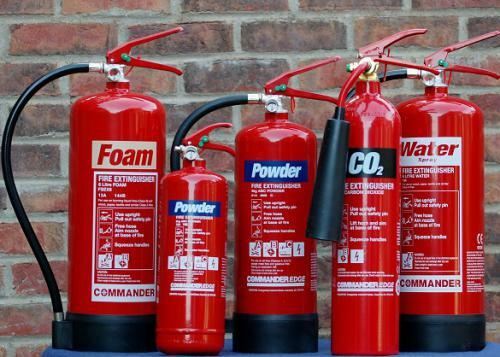 You need to carry out regular checks (Quarterly) to make sure all fire alarms, emergency lighting, equipments (Including fire extinguishers, fire blankets, sprinklers etc. 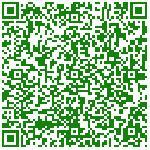 ), escape routes, fire escapes, Exit signs are working correctly and are at the right place. It is recommended to carry out mock drill for fire once a year. It will provide guide for new employees when they start work. Also you will need to inform your workers about any new fire risks at workplace. If you are worker then you will get instructions to avoid fire at the workplace from your seniors, but there are some other things which you need to remember in order to keep yourself safe. Such as Fire prevention and action to be taken in case of fire. Keep heat producing machines away from items that might burn. Follow the escape plan and meet your staff outside of building. Also count the number of employees to ensure all staff has evacuated. This article is written by Perfect Pollucon services. They are environmental consultant in India offering environmental services.